Ceramic Matcha Tea Bowl Made in Japan Available at Miya. The Japanese Tea Ceremony is not just about drinking tea. From the Zen atmosphere and the carefully choreographed rituals to the beautifully presented sweets and the textures of the tea. It is an all-encompassing experience for the mind, body and spirit. 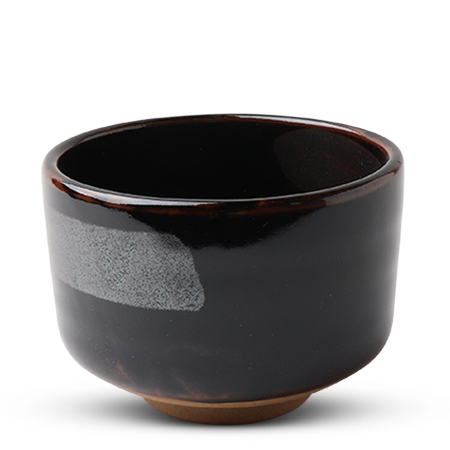 4.25" diameter bowl traditionally used for matcha tea can also be used snacks, ice cream, etc.